Ms. Featherston has played the piano since age seven and has always wanted to be a piano teacher. She began teaching in 1992 as a part of the Kansas State University Piano Pedagogy Program. Since then, she has operated an independent piano studio in her home in Topeka (1993-95), Manhattan (1995-99), and Overland Park/Lenexa (1999-present). In addition to teaching privately, Ms. Featherston taught group piano at Kansas State from 1995 to 1999. She also taught ear training there from 1995-1997. Ms. Featherston regularly adjudicates for the National Guild of Piano Teachers, Kansas Music Teachers Association, Kansas City Music Teachers Association and the Olathe Music Teachers Association. She enjoys hearing other piano students from the area and being able to encourage them in their musical endeavors. In addition to playing the piano, Ms. Featherston plays the organ and flute. She has served as a staff organist in Manhattan and Topeka. She was the music director at St. Paul’s Catholic Church in Olathe for eight years. 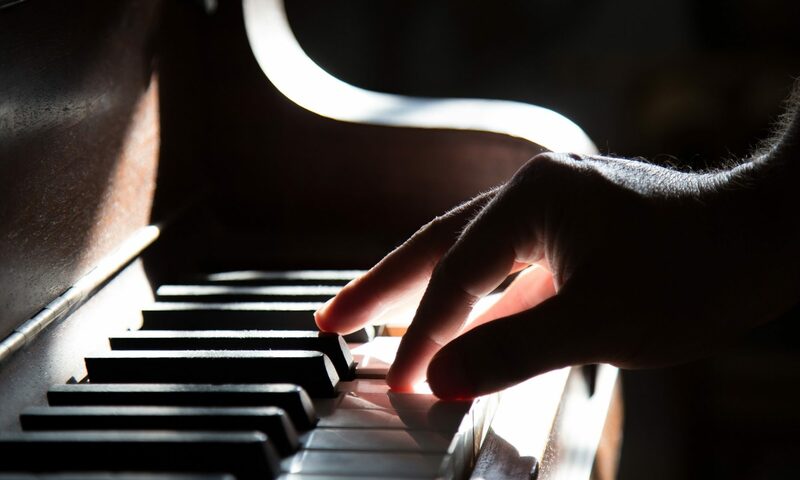 She currently serves as a volunteer accompanist at Holy Spirit Catholic Church in Overland Park, where she, her husband and two daughters enjoy sharing the gift of music as a quartet/trio/duo regularly. In her free time, Ms. Featherston enjoys reading, gardening, long distance cycling, Royals baseball, K-State sports, and spoiling her two basset hounds. She served as a Girl Scout leader for 10 years and active school volunteer for 13 years before her children headed off to college.